Free delivery on orders over £55.00. Packing up to move home, or renovating? both are daunting. Do you know how many moving boxes you will need? Probably not, you'll always find things you've not seen in years buried deep inside cupboards. How do professional removal companies pack so quickly? What can I use to pack my TV? How do I pack Pictures and Mirrors in boxes? Can you get boxes for bicycles or Golf clubs? Well all these questions and more we will try to help you with. Have a browse round our website, and if you have any questions at all about buying moving boxes, packing your boxes or storage boxes, how to pack up items then give us a call or drop us an email. How to choose a Removal Company? "I have taken safe delivery of our order and wanted to take this opportunity of thanking you for a first class and efficient service - we will be in touch with you shortly to make another order." "I found your service very helpful, responsive, and professional with supplying me with a good quality product. May I in particular thank Andrew for the manner in which he tracked down an undelivered item on my behalf which allayed my already mounting stress at a difficult time. I have certainly endorsed your company to others and would have no hesitation in using you again." "Many thanks indeed for your e-mail. We greatly appreciate your service which we consider to be outstanding. If you look on your system, you will probably find our e-mail of thanks when we received the boxes we required. We did not need these for moving, we were shipping some items from our office via a courier, and your items were ideal for the purpose. Please be assured, we will be in touch with you shortly to order some more products." "I am so glad we had heard about the boxes you provide, it is an excellent concept and took much of the stress from moving home.Decent sized, sturdy and stackable boxes from you really were the answer. No more flimsy cartons stuck with yards of tape that fall apart when moved. Cartons that are overloaded and cant easily be stacked and fall apart when lifted because we want to use as few as possible and we think were stronger than we are. I ordered from the website which I found easy to use, delivery was when we requested and collection also. Your charges were very reasonable, although I thought the bubble wrap I ordered was expensive as it was very thin. I recommended use of the boxes to the gentleman who is moving into the property we vacated in Knaresborough and also to our neighbour who are moving quite soon. They asked about having the boxes packed for them so your services may not be suitable. As a small family business it may not be something you embark on. Thank you for providing us with an excellent service. " 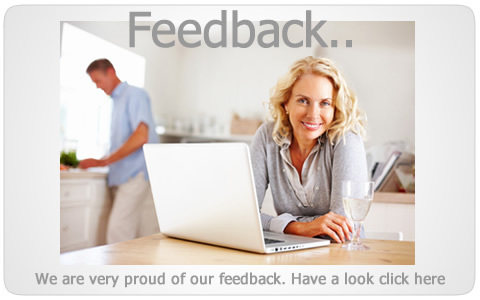 "Everything went very smoothly, all we ordered arrived on time, boxes were ideal, and all in all an excellent service. Thank you"
Buying Moving Boxes or Storage boxes is probably more complicated than you thought. We all need boxes when we are moving, but when you move house just be aware of the cheap, small, light duty moving boxes on the internet, which will turn out to be a major false economy. Moving house is stressful enough without the boxes you use letting you down on moving day. The internet has lots of removal boxes for sale that are described as suitable for moving house, this is sadly not always the case. The main criteria for a box to be suitable for moving house is that the box must be able to withstand many other boxes stacked on top of the box without putting the items inside under pressure. Moving house in Brighton, Leeds, Manchester, London, Birmingham, Glasgow, Edinburgh in-fact moving house anywhere. 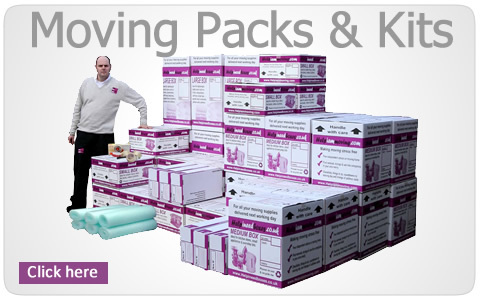 moving boxes in the UK and Eire we can delivery quality cheap moving boxes with free delivery* in most areas. Renovating and need Storage boxes, Moving home and require removal boxes we can help. Helpineedboxes® is operated by Albert Haywood & Sons Ltd ©2002-2019 All rights reserved.